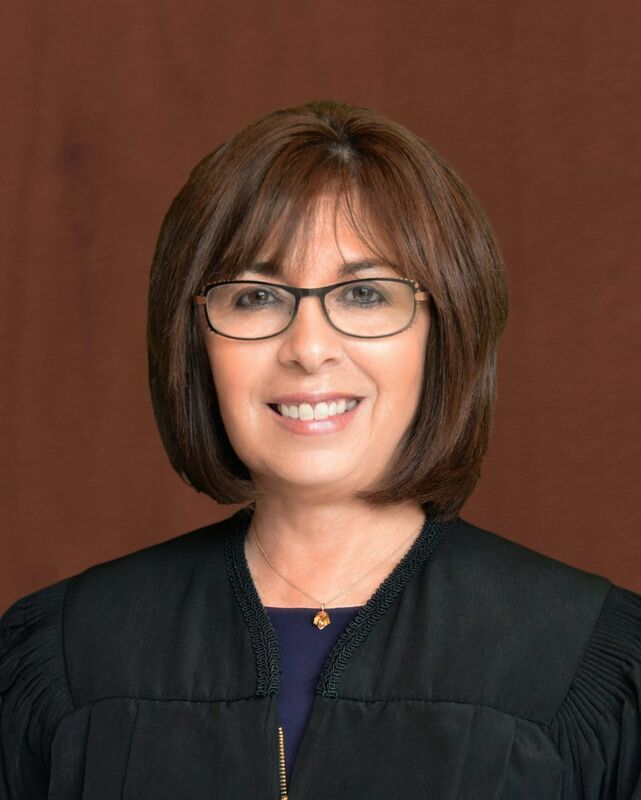 Judge Delgado graduated from Colorado College in Colorado Springs, Colorado with a Bachelor of Arts Degree in Political Science and History in 1979. She graduated from the University of Denver College of Law in Denver, Colorado in 1983 and was licensed to practice law in 1984. She practiced corporate law and was a Chief Deputy District Attorney in the Boulder County District Attorney's Office prior to her appointment as a District Court Judge. She was appointed as a District Court Judge in July, 2002 by Governor Bill Owens.